Sungai Johor is the largest river in Johor and there are 4 permanent forest reserves located along the river which are Sg. Johor Forest Reserve, Sg Lebam Forest Reserve, Sg Santi Forest Reserve and Belungkor Forest Reserve. Combined, the forest reserves totaled to over 10,000 hectares. 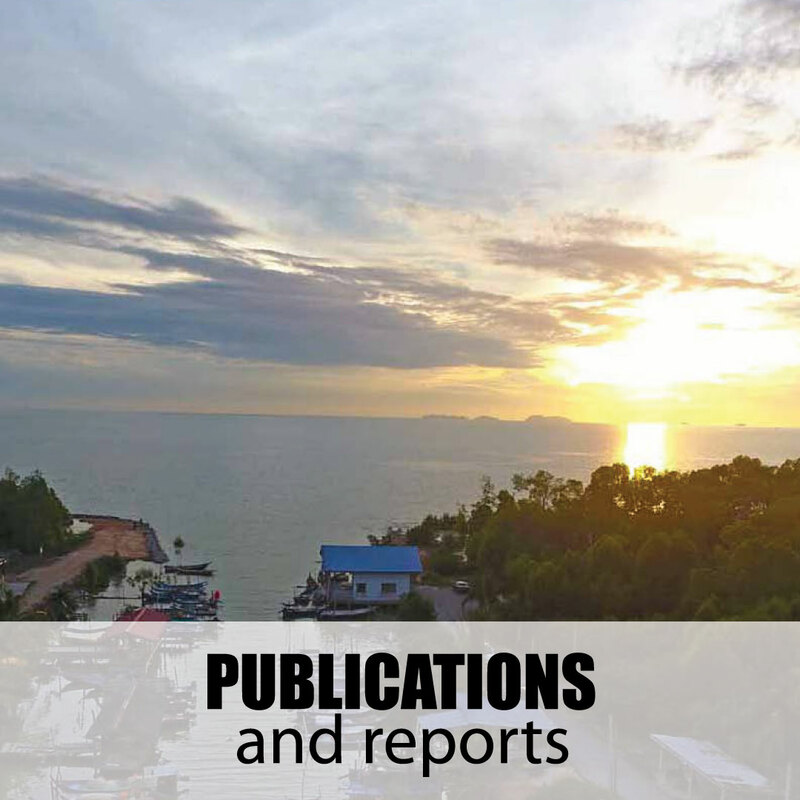 In Belungkor Forest Reserve and Tanjung Surat Island especially, the areas have been encroached and cleared for industrial and aquaculture development. It needs to be restored and conserved for its beautiful scenery and touristic potential as well as the role in maintaining ecological balance while providing resources to local communities. 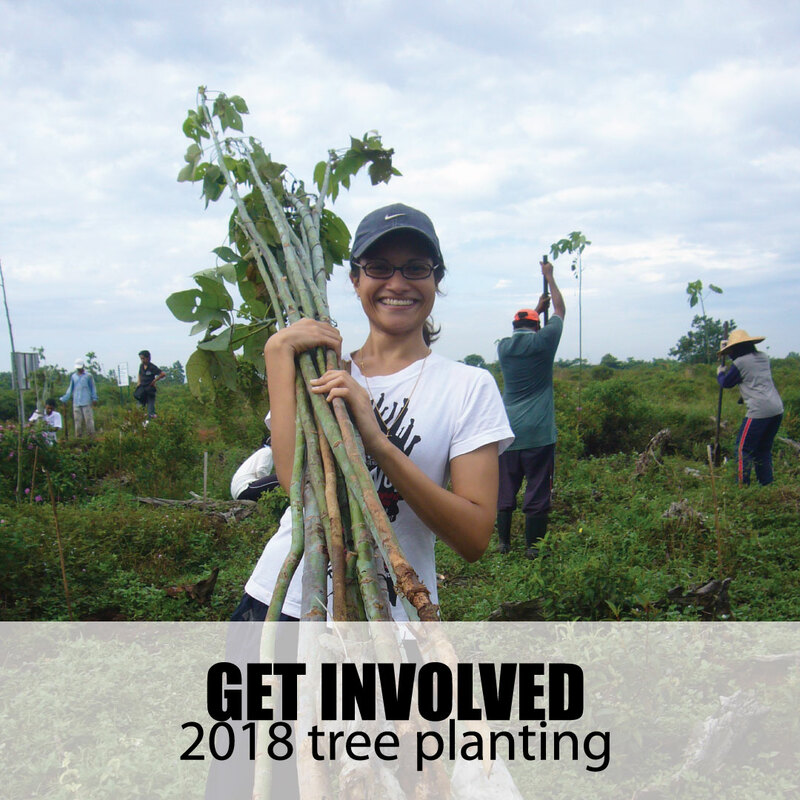 In 2018, GEC began its collaboration with government agencies, small to medium enterprises, corporations and the NGOs to empower local communities to self-sustain the management of community-based conservation and rehabilitation activities. 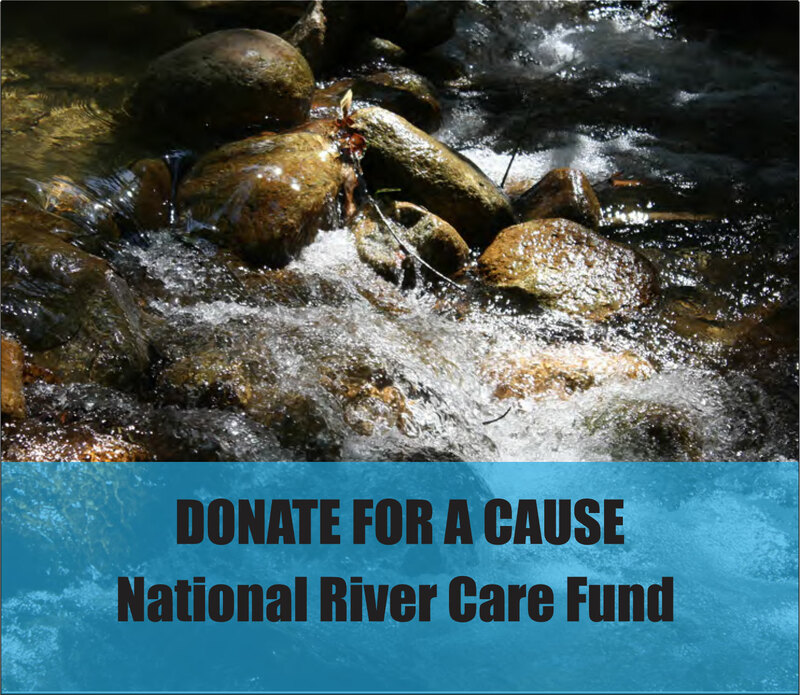 The focus of the project activities are to demonstrate how the support and empowerment of local communities can lead to both improved livelihood and welfare of the local communities but at the same time can protect and enhance their natural environment. 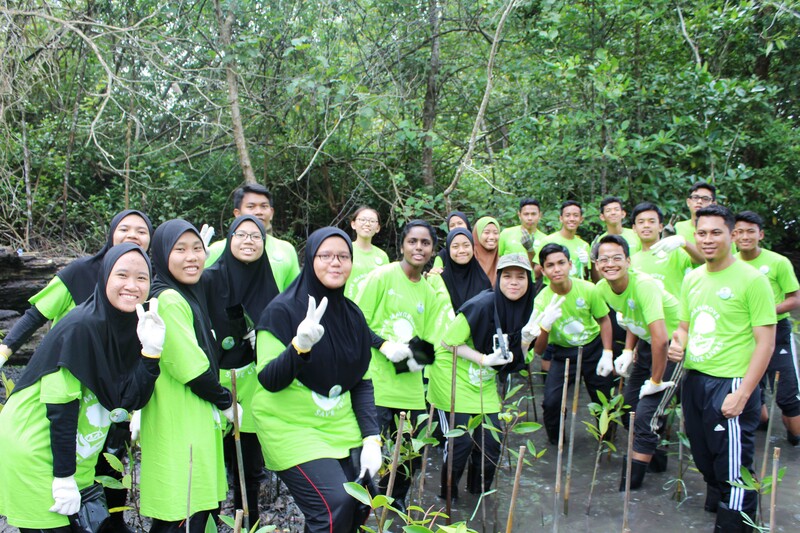 Support community-based mangrove conservation and rehabilitation in Sungai Johor Estuary. 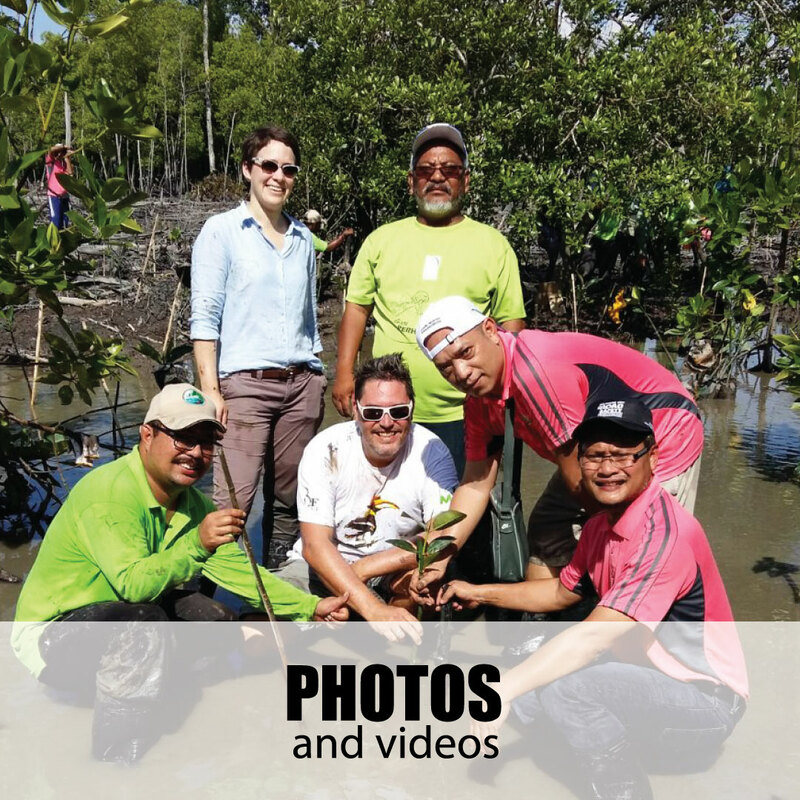 To build collaboration between communities in Sg Johor and Pengerang through the experience of successful community mangrove management activities in Perak State. Conducted Johor State Level Mangroves Education Awareness Carnival 2018. Successfully raised awareness among 477 students, 30 teachers, 3 officers from state and district education department, 3 officers from Johor State Forestry Department, 1 SHBKG and 5 GEC Officers. Conducted Aramco Mangrove Tree Planting Programme 2018. 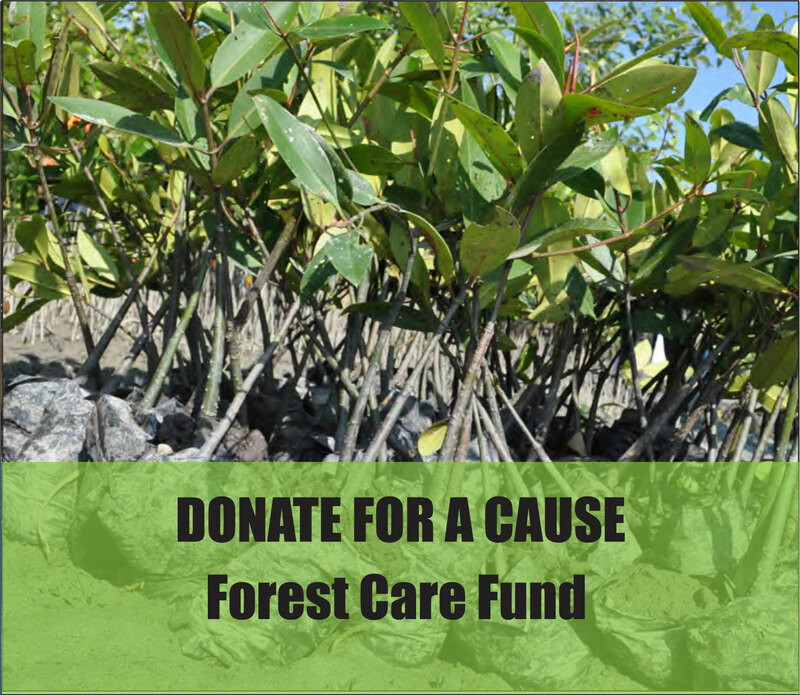 A total of 1,020 mangrove trees planted by 483 participants consist of local communities, agencies, school students and public. Successfully organised The Sahabat Hutan Bakau Tanjung Surat’s Community Trainings empowering 60 villagers from surrounding areas on the roles they can take to protect the environment while providing resources for them.